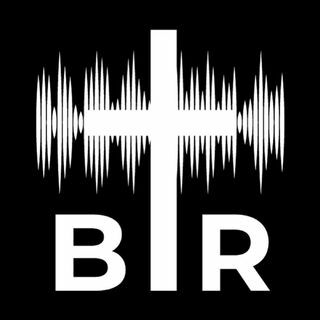 BR 12-5-17: On this edition of Beyond Reason Radio Yaffee gives his take on the how BOTH sides are hypocrites when it comes to the sexual harassment allegations. He uses the example of John Conyers and Roy Moore to show that many are more interested in party politics than standing up for what's right. AND Flynn lied to the FBI BUT there is still NO proof of Trump collusion with Russia. ALSO The Left goes bonkers over the Republican tax bill. PLUS Supreme Court is set to rule on gay wedding ... See More cake case! Listen to the podcast here now!